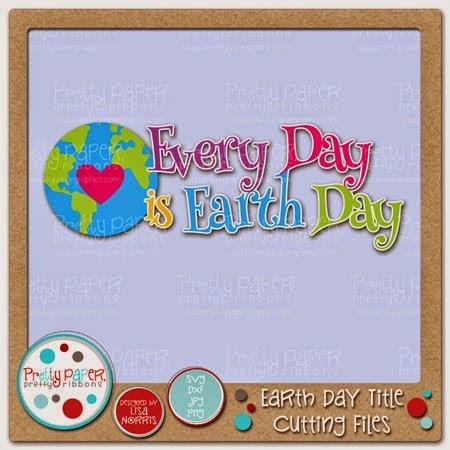 Moe Creations: Go Green PPPR Blog Hop!!! 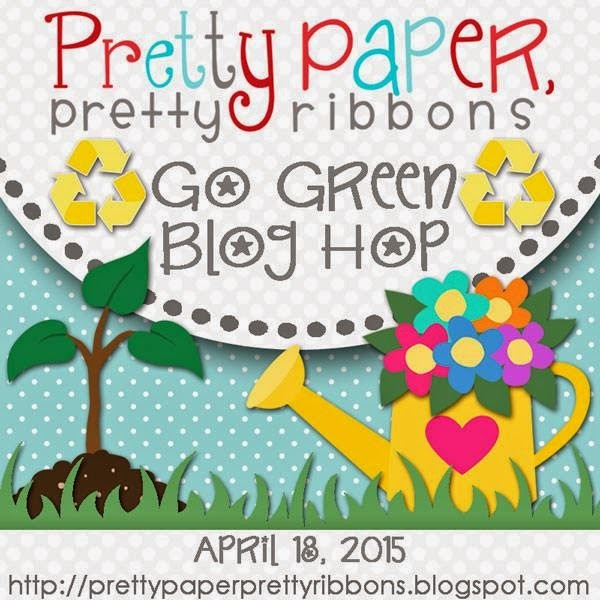 Go Green PPPR Blog Hop!!! It's finally here, Go Green Blog Hop!! If you were just visiting my blog and would like to participate in the hop, you may start with our lovely and talented host Lisa with PPPR! If you came from super creative Leah's blog, then your in the right spot. 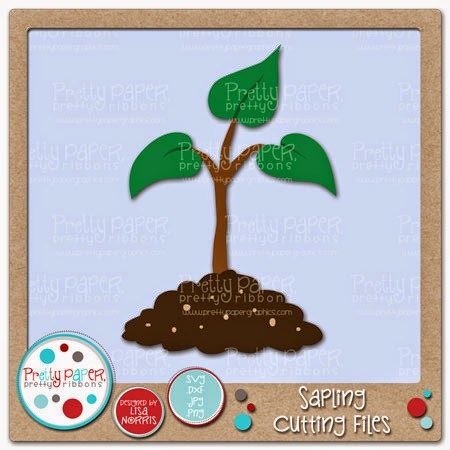 Well, lets get this party started, so, we're sharing nature and conservation themed projects using Pretty Paper, Pretty Ribbons files. 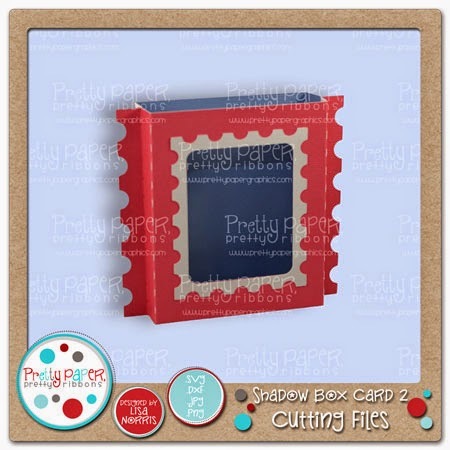 I used this super cute shadow box cutting file. 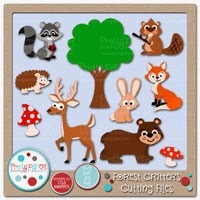 This cute little beaver came from the Forest Critters cut files. I thought this project turned out just adorable!! I really wanted something that I could use, I am always in need of a calender and that is what I created for my refrigerator, who knows I just might have to make one for each month!! For a chance to win, you must be a follower of each blog and leave a comment on each blog. 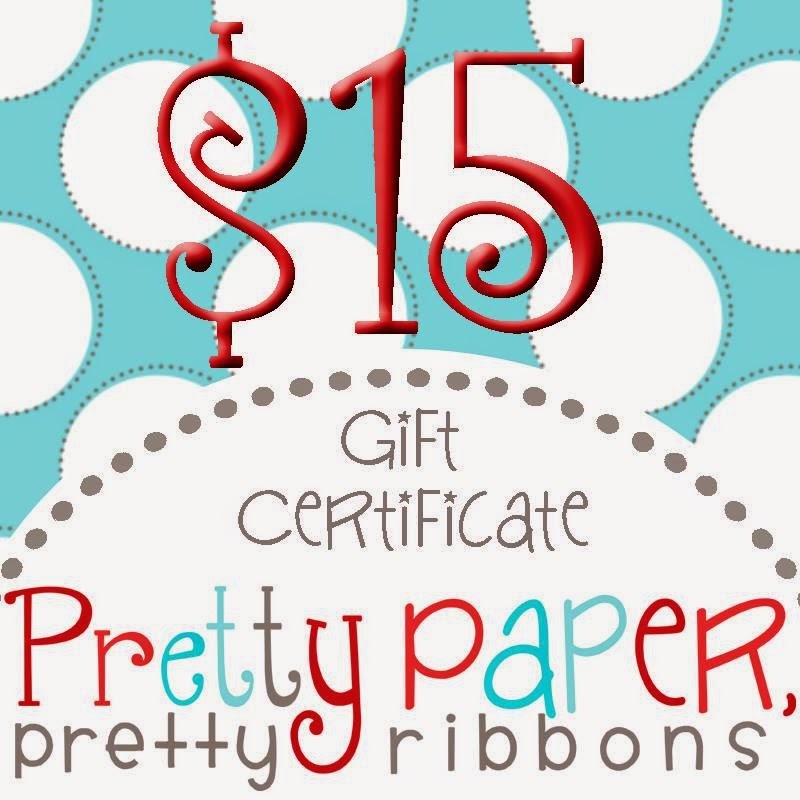 For extra chances, you can also "LIKE" Pretty Paper, Pretty Ribbons on Facebook https://www.facebook.com/PrettyPaperPrettyRibbons21 and/or sign up for the Pretty Paper, Pretty Ribbons Newsletter http://www.prettypapergraphics.com/pages/Newsletter.htm. A random winner will be chosen for the prize on Tuesday, April 21, 2015. 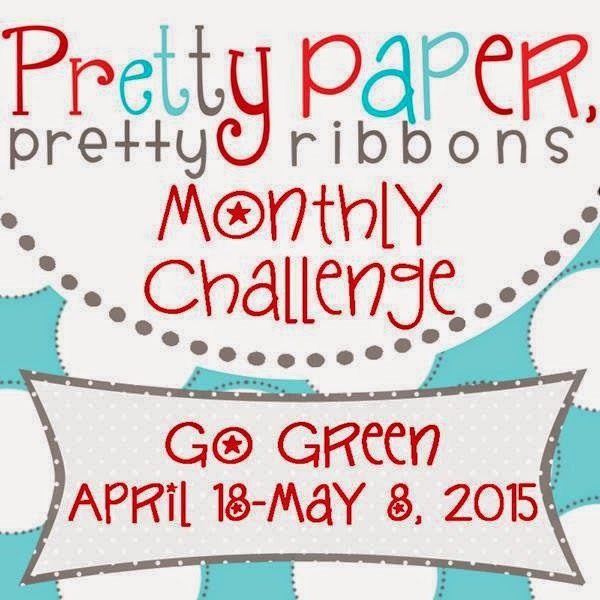 Don't forget our monthly challenge, the theme will be Go Green, you will have till May 8th 2015 to link your projects and check out all the rules here! Winner will be randomly chosen to receive a $20.00 Gift Certificate to PPPR!! Oh I almost forgot to tell you about the freebie at PPPR don't forget to pick up yours!! If you get lost, here is our line up! Thanks so much and have a blessed day! your projects are awesome! So loving the calendar! Where did u get it from? I adore the shadow box! Everything about it is perfect, especially the fact that it makes me smile! 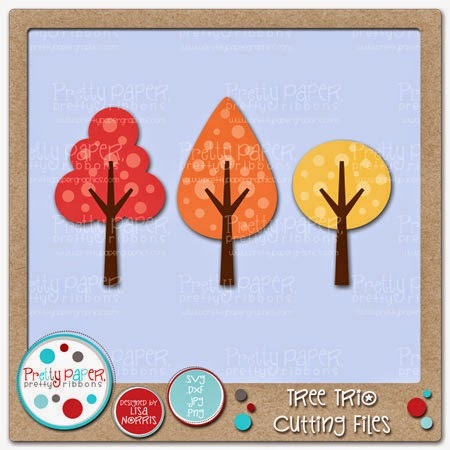 What a sweet scene you've created with the kids on your calendar! I love the tiny trees on their t-shirts! Thanks so much for sharing and inspiring with your projects today! I love the shadow box. Your calendar is sweet. Two cute projects; my favorite is the calendar. The kids are so cute! Love, love, love these, Melissa! The calendar is such a cute idea! Love this card...the shadow box file I've got on my wish list....and I so wish we had beavers here in Australia...he is so cute....love both your cards....very different ..
Great projects...I especially like the shadow box....so cute! This is absolutely adorable-- seriously over the top cute!!! Love it soooo much! This is just the cutest card E-ver!! !